Brian Urlacher and Mike Singletary are two of the most celebrated linebackers in Chicago Bears history. 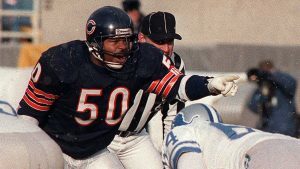 The two men played in very different eras—the 00s for Urlacher and the 80s for Singletary—for very different teams, but these Bears legends will appear alongside each other in Madden NFL 17. Both former linebackers agreed to contribute their likeness to the upcoming football franchise’s Ultimate Team Mode. 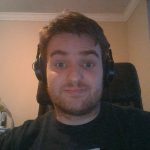 Ultimate Team Mode is a competitive online game mode where players put a team together comprised of current and past NFLers. Urlacher and Singletary will join Ultimate Team Mode as playable legends. Urlacher will be available to players when Madden 17 is released, while EA Sports will add Singletary within a few weeks of the game’s initial launch. An unfortunate drawback of including historic players in the game is that their faces are not as realistic as those of current players—whose images are captured with 12 cameras and advanced facial scanning technology. 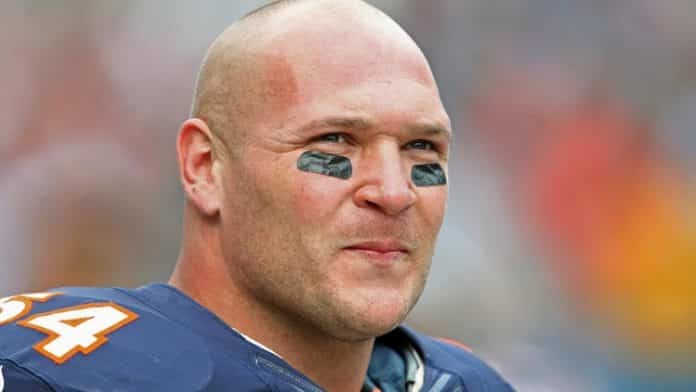 Jake Stein, the associate producer of Madden Ultimate Team, told the Chicago Tribune that rendering a realistic face is easier with someone like Urlacher, who retired more recently than Singletary. Stein told the Tribune that he wasn’t certain Singletary would possess his trademark stare—a scowl that the former linebacker and coach is famous for. According to Stein, the level of realism will depend on the data previous head scans of Singletary contain. Madden usually releases Legends like Urlacher and Singletary throughout the course of the year, so there are certainly more former greats to come as the Madden season gets under way in late August. New to Ultimate Team Mode this year is Chemistry, a mechanic that provides bonuses for groups of players that have chemistry together. EA Sports is also adding dynamic end conditions and H2H Ultimate Events—matches where players can pit their teams against rivals without any restrictions. A returning feature with expanded options is the inclusion of Alternate Uniforms. Stay connected to SGO for the latest Madden news.